Make your Long Island Winterfest plans here. You can use this calendar to add events to your own calendar, making it easier to keep track of what’s going on. 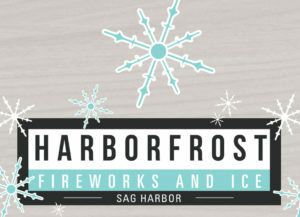 If you are a Winterfest venue, you can add events to this calendar.